Detroit Mercy Law is committed to educating the complete lawyer. 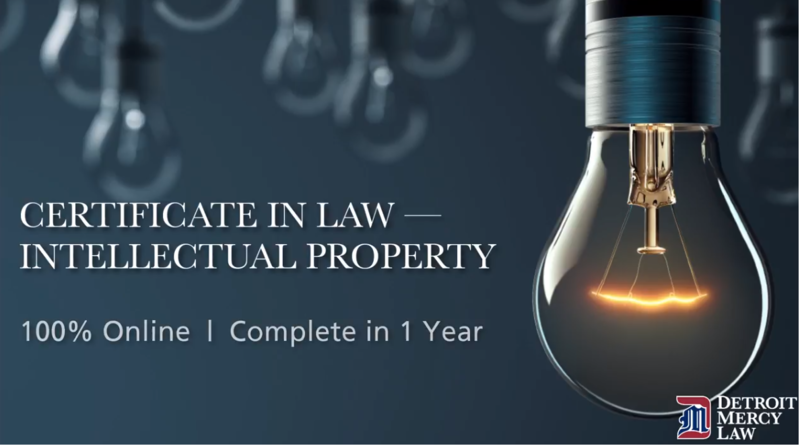 Specifically, we strive to produce graduates who are learned in the law, ethical, committed to serving others, and prepared for the demands of practice. We achieve this by integrating theory, doctrine, and practice throughout students’ legal education. For more information about our program of legal education, please explore the categories under Academics or contact Dean Richard Broughton, Associate Dean of Academic Affairs, at broughjr@udmercy.edu or (313) 596-9845. Effective communication lies at the heart of effective lawyering. The Legal Research and Writing Program at Detroit Mercy Law trains students to research legal issues thoroughly and efficiently, to analyze issues soundly, and to communicate clearly and effectively. Faculty members and law librarians work closely with students, providing them the feedback and guidance necessary to become strong counselors and advocates. Detroit Mercy Law has long been a recognized leader in preparing students for the actual practice of law. Our clinical program, which was formed in 1965, is among the oldest clinical programs in the United States, and consistently is recognized for its excellence. Our Law Firm Program, which offers students the opportunity for simulated practice experiences with expert practitioners, prepares students to hit the ground running when they enter the world of practice. The Academic Success and Bar Preparation Department is available to all enrolled students and graduates of Detroit Mercy Law seeking assistance with law school study skills and preparation for the bar examination. Charisse Heath, the Assistant Dean of Academic Success and Bar Preparation, and Sarah Garrison, the Director of Bar Preparation, are available to meet with students on an individual or group basis.